Hezbollah’s emergence as Iran’s key regional proxy has prompted additional U.S. efforts to choke off the terror group’s finances. Sanctions will likely be ineffective because Hezbollah is a sub-state actor with few connections to the formal global economy. U.S. sanctions against Hezbollah are modeled after those designed to impact Iran, which is a global oil exporter and thus far easier to sanction. 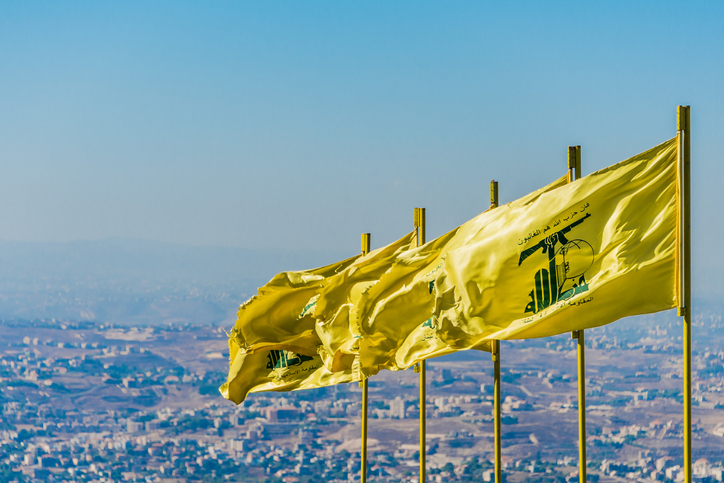 The ineffectiveness of sanctions will likely increase calls to target Hezbollah with direct military action, a move fraught with serious risk. 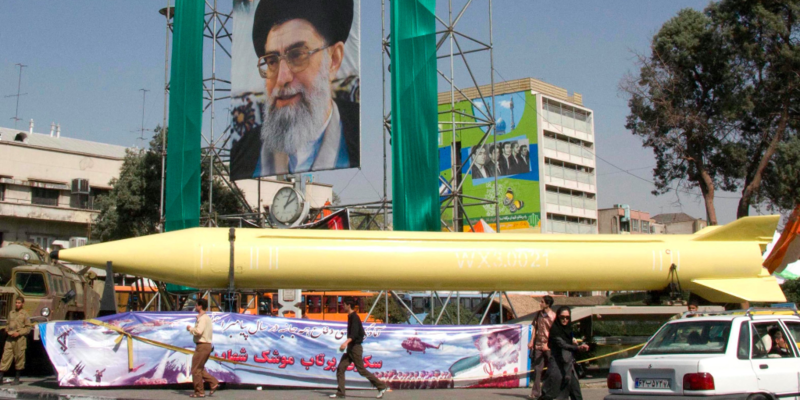 The administration and Congress have responded to the threat from Hezbollah with economic sanctions, the same tool policymakers have long relied on to counter the group’s sponsor, Iran. On October 25, 2018, President Trump signed a bill into law that vastly expanded the authority of the Hizballah International Financing Prevention Act of 2015. 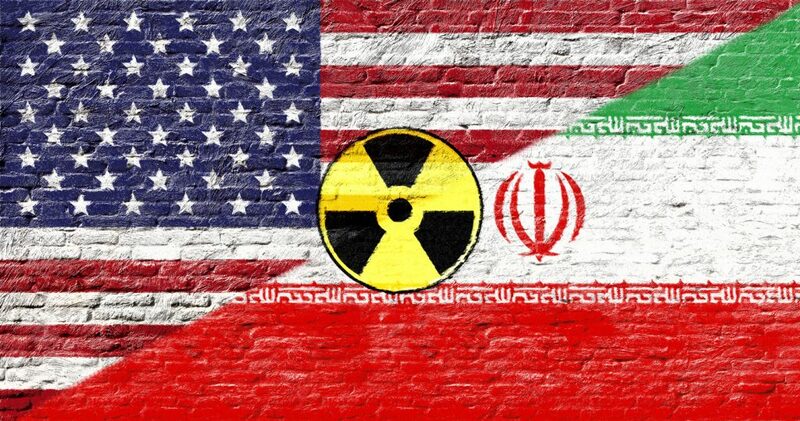 That law, which is modeled on a 2010 law imposed against Iran, allows the government to deny any foreign bank that wittingly or unwittingly conducts a significant financial transaction with Hezbollah, its affiliates, or partners, access to the U.S. financial system. On November 13, the Treasury Department sanctioned three Hezbollah operatives and financiers, as well as their Islamic Revolutionary Guard Corps- Quds Force (IRGC) facilitator, for activities in support of Shia militia forces in Iraq. In recent years, successive U.S. administrations have sanctioned hundreds of Hezbollah-related entities for actions in the Middle East, as well as illicit smuggling and other economic activity in the United States itself. In addition to money from Iran, Hezbollah maintains a diverse financial portfolio, including a range of criminal activities such as drug trafficking, counterfeiting and money laundering.